Cheap Plumber Price for Underground Trenchless Drain Repair is – We Guaranty Best Prices in Toronto. Call for an estimate. Traditional sewer repair and replacement is a long, drawn-out process that will ruin your landscaping. Plumbers have to dig into the ground above the drain lines to access the pipes, assess the damage, perform the replacement or replace, and place the soil back in the trench. Homeowners are often forced to hire landscapers and other professionals to ensure their yard looks good once again and that just adds to the expense. That’s why trenchless drain repair has become so popular in the recent years. Trenchless drain repair or replacement is generally a little less expensive than traditional repairs, thanks to the easier and quicker process. Plumbers use sophisticated machinery and specialized new drain lines to conduct the repairs. If you choose trenchless repairs, you also save a lot of money on finishing and landscaping. For example, if the damaged section of your drain line is under a concrete driveway or subfloor, you won’t have to remove the concrete and dig the ground. Plumbers will just dig two small trenches away in order to access the pipe and then carry out the repair or replacement. 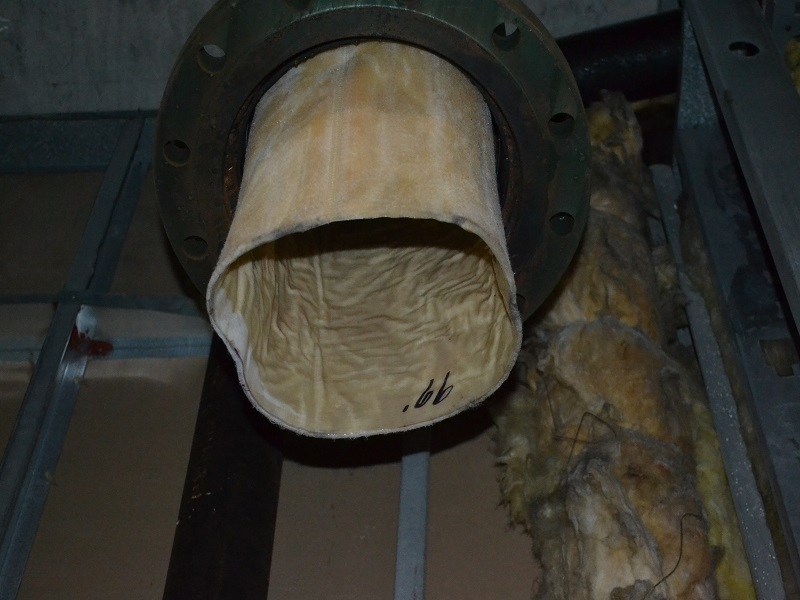 The cost of this repair or replacement depends on the scope of the project and just how damaged the pipe is. A pipe relining, for example, can cost anywhere between $70 and $125 per foot. If you need to reline a 10-foot pipe, it should cost you about $700 to $1250. Pipe bursting is a little more affordable and will cost you around $60 to $105 per foot. If you burst a 10-foot pipe, you’ll have to pay around $600 to $1050. This is just a rough estimate and your plumber will provide a more accurate quote after they’ve inspected the pipe and determined the extent of the damage. This is not a job for a DIY enthusiast as all main line installations must be done according to code. Unless you’re a licensed and certified plumber, you need to a hire a professional for the job. A professional will examine your existing drain lines carefully and recommend the best solution. If you’re skeptical about their advice, you should get a second opinion as well. Trenchless repairs and replacements also need specific machinery and materials so this project is best left to the professionals.